There are no additional photos to display. 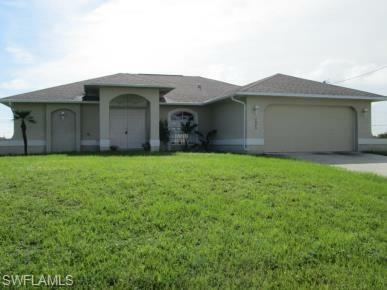 Beautiful 4 bedroom home located in the SW Cape Coral. This home with new floor tile, large screened porch. Just Off Skyline and Veterans centrally located. Don't miss this one it will go fast.